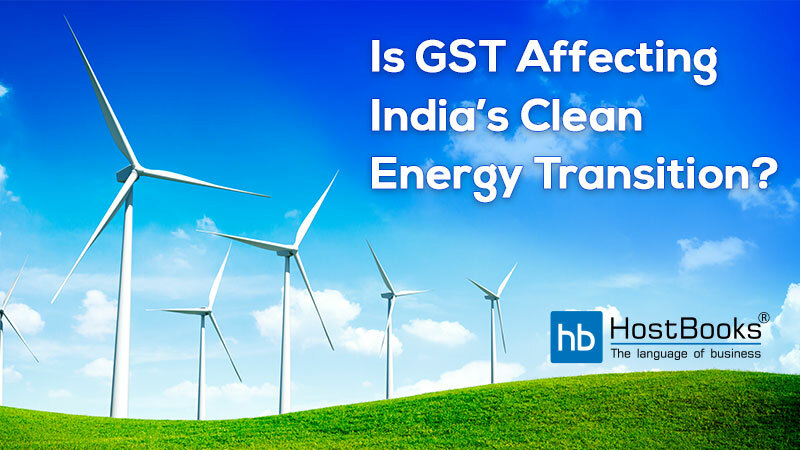 Is GST Affecting India’s Clean Energy Transition? Still worried about the eWay Bill roadblocks hampering your business? You can now heave a sigh of relief! The Govt. 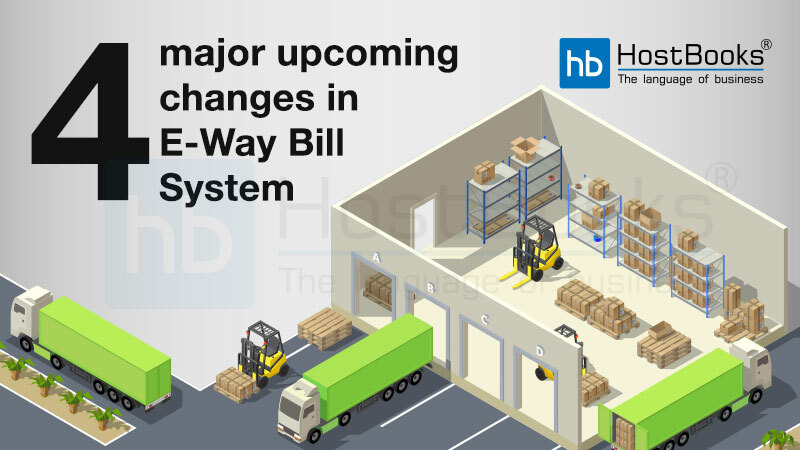 has come up with some major changes in the e-way bill system to make it simpler. These arrangements will help businesses and transporters overcome the eWay Bill issues. The e way bill system will calculate the distance between the source and destination. 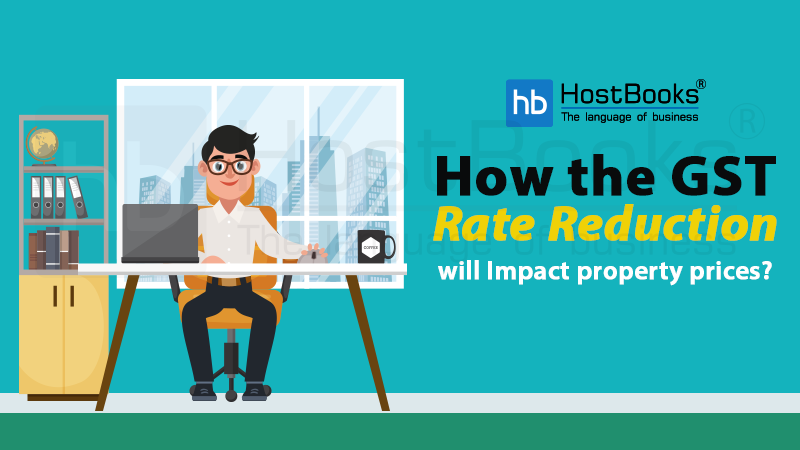 This calculation will be on the basis of postal pin codes of both the locations. Hence, it will display the actual distance between the addresses of the supplier and the recipient. The user can enter the actual distance as per the movement of goods but not more than 10% of the displayed distance. Say, the distance between location 1 and location 2 is 500 km. In this case, the user can enter the actual distance up to 550 km (500 km + 50 km). If the user enters an incorrect pin code, the system will display an alert message – “INVALID PIN CODE”. The user may, however, continue entering the distance. The e way bills with invalid pin codes are flagged for review by the concerned department. How is the Route Distance calculated? The data is fetched from various electronic sources and employs attributes like road class, the direction of travel, average speed, traffic data etc. The source of these attributes is the traffic on National highways, state highways, expressways, district highways as well as main roads inside the cities. Next, a proprietary logic approximates the distance between two postal pin codes. The distance derived is then provided as the motorable distance at that point of time. The Govt. will not allow the consignor, consignee or the transporter to generate multiple eWay Bills on one invoice. Once an e-way bill is generated, no party can generate another eWay Bill with the same invoice number. This change will get implemented in the next version. If the transporter wants to extend the e way bill, he needs to state whether the goods are in transit or in movement. In transit means that the goods can be on the road or in the warehouse. On selecting “In Transit”, address details of the transit place are required. On selecting ‘In Movement,’ the transporter needs to provide Place and Vehicle details from where the extension is required. In both cases, the destination PIN from the PART-A of the E-way Bill will be considered for calculating distance and validity. 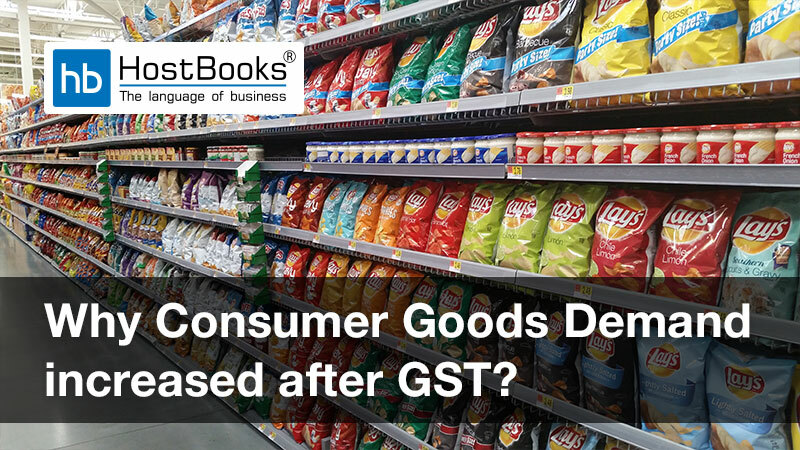 The GST Act does not allow the composition dealers to do interstate transactions. Hence, they will not be able to generate eWay Bills for the interstate movement of goods. 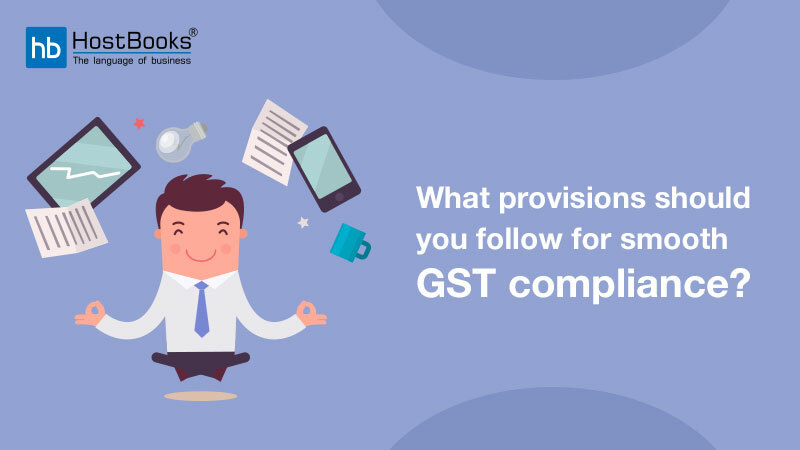 Also, the interstate supplies of composition taxpayers will not be taxed under CGST or SGST. In case of a composition taxpayer, document type of Tax Invoice will not be enabled. Although eWay Bill has made the system more transparent, it’s high time to get rid of the roadblocks. The Govt. hopes to make eWay Bill generation hassle-free by implementing these major changes. However, the impact these changes will have on the eWay Bill system still remains to be seen.